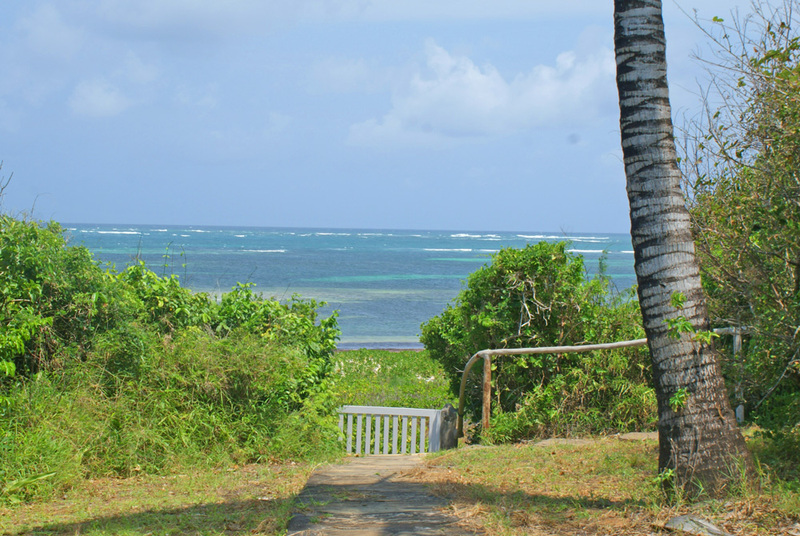 Little Gem Cottage, like it's sisters, Bijou Cottage and Trinket Cottage, is a two bedroom, self-contained guesthouse on a beachplot, only a few meters away from the Watamu Marine Park and Indian Ocean. The swimming pool is shared with Bijou and Trinket. 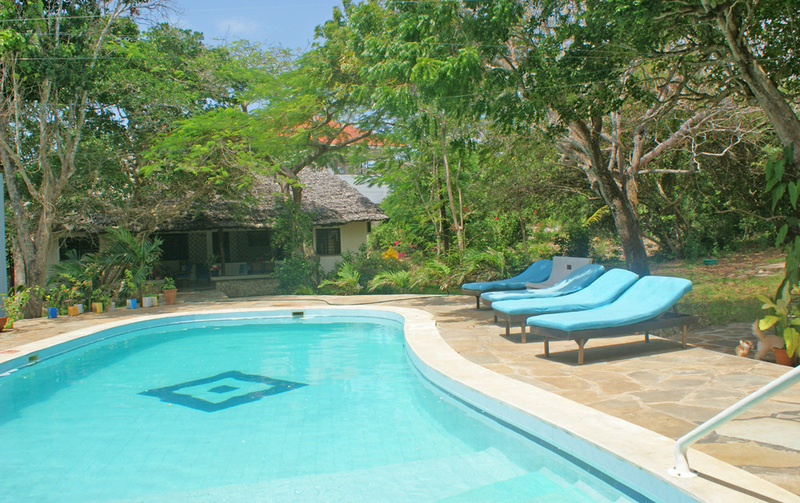 The property includes two double bedrooms, each with overhead fan, mosquito net, air-conditioning and an ensuite bathroom. The Living/Dining area is outside under the eaves of the makuti roof. The Cottage is staffed with a house-keeper* and a casual cook can be provided at an additional charge if required. *Please note that the house-keeper is part time, shared with the other cottages - should a full time house-keeper be required there will be an additional fee. *Please note that there are dogs and cats at the main house - no further pets are allowed. Little Gem sleeps a maximum of 4 guests (including children). BEDROOM 1 Double Bed Fitted Mosquito net – Overhead Fan – Air-conditioning – Ensuite Shower. BEDROOM 2 2 * Single Beds Fitted Mosquito net over both beds – Overhead Fan – Air-conditioning – Ensuite Shower.